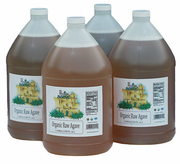 Real Wild Heirloom Raw Agave. 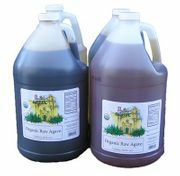 *Our Unfiltered Wild Heirloom Raw Agave has rich exotic flavors, and distinctive honey citrus notes. 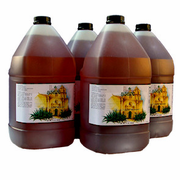 Used by Craft distillers, and brewers for creating complex agave flavor notes. Outstanding adjunct or primary fermentable. 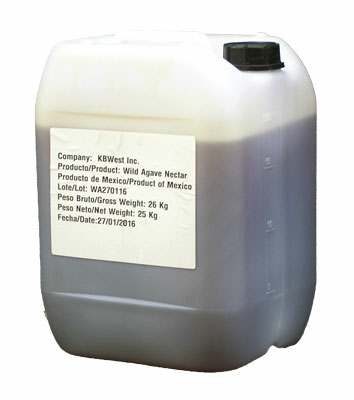 Add agave to cool water, and pitch your yeast (liquid, dry or re-hydrated dry all-work); *follow the instructions related to your selected yeast, and keep the fermenter in the required temperature range detailed by the yeast supplier.